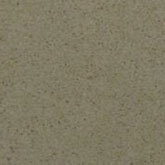 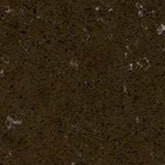 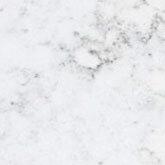 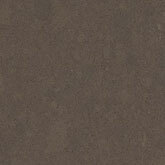 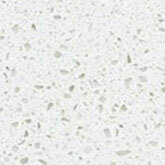 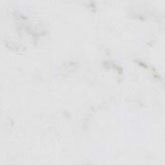 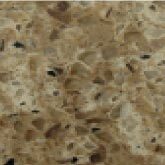 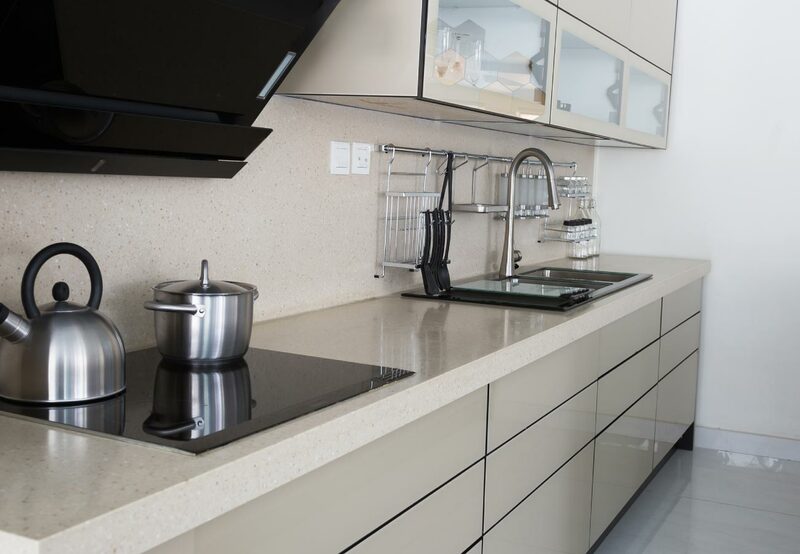 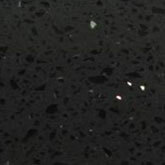 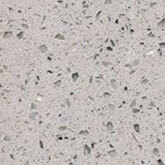 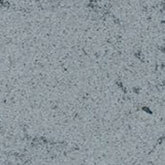 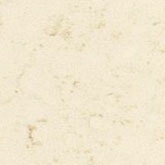 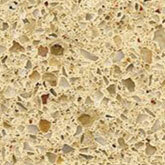 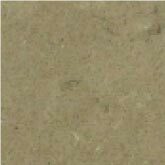 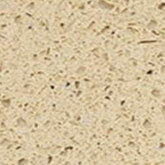 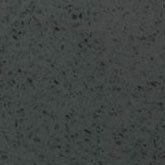 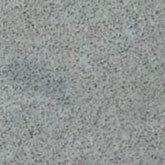 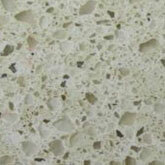 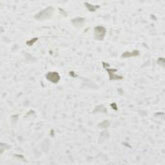 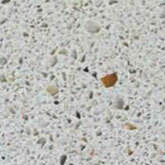 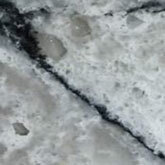 Quartz surfaces are an engineered product made from natural crushed quartz, resin and pigment. 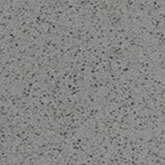 The combination of the quartz particles and resin creates a highly durable surface resistant to heat and stains as well as scratches. 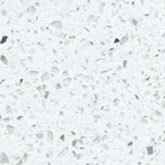 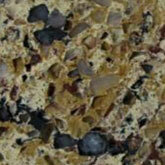 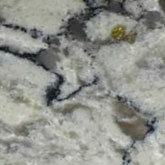 Since quartz is one of nature’s hardest minerals, it is the ideal material for kitchen and bath countertops. 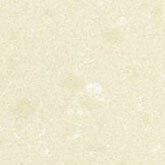 And as a manufactured product, it is available in a wide array of colours and characteristics. 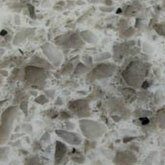 Heron Stone utilizes overseas fabrication which allows us to provide a quality product at a highly competitive price. 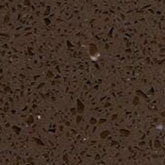  Our quartz countertops do not require sealant after installation.